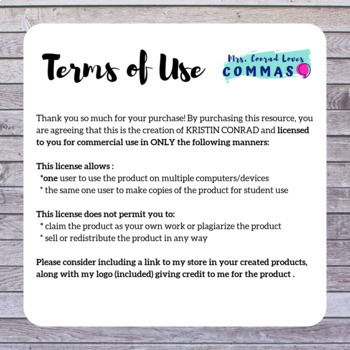 This editable Google Doc changed the way I teach and collaborate! If you aren't the only teacher of your material and/or subject, this product is the best way to collaborate and communicate effectively. 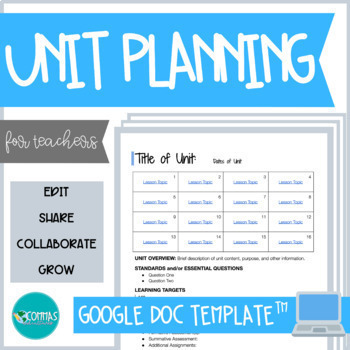 Both you and other teachers you share the unit plan with can edit the document with all Google sharing capabilities, like commenting -- this one is a game-changer. 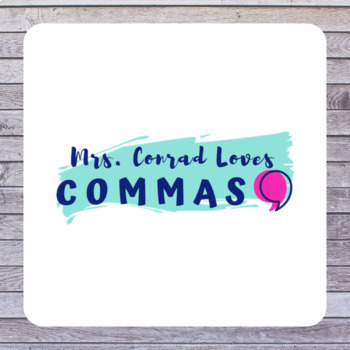 My coworkers and I use the comment feature to quickly communicate and reflect on how well a daily lesson or activity worked, ask questions about the daily plans, and create to-dos for teachers to accomplish. The hyperlinks from the calendar to lesson plans allows easily daily access while allowing you to see a full overview of the unit plus individual lesson plans. Finally, the document includes areas to add essential questions, learning goals, assessments, and resources used. At the end, a space is created for post-unit reflection to improve the unit in the following year. Simply copy/paste the included & editable Word Document into a Google Document, share immediately with colleagues, and improve your collaboration today!